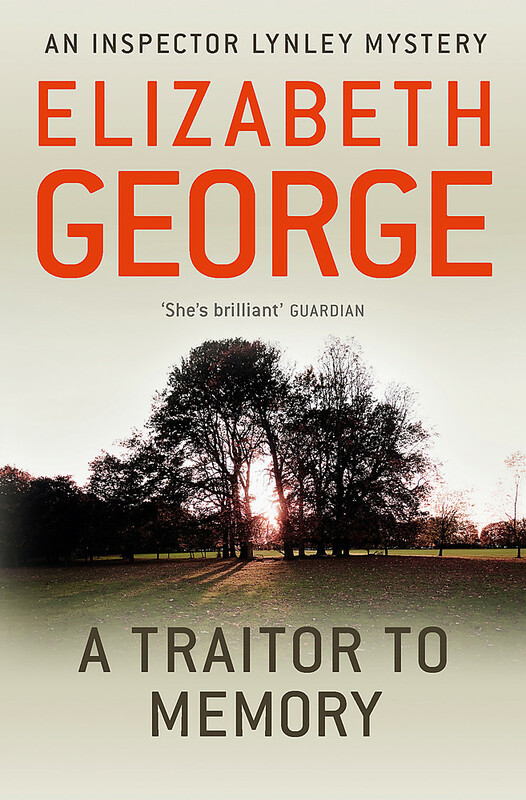 Inspector Lynley investigates the London end of an ever more darkly disturbing case, with Barbara Havers and Winston Nkata looking behind the peaceful facade of country life to discover a twisted world of desire and deceit. 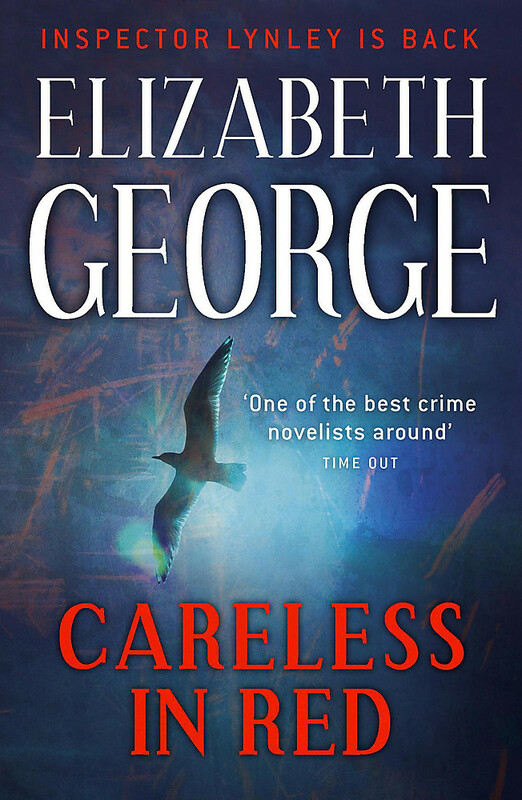 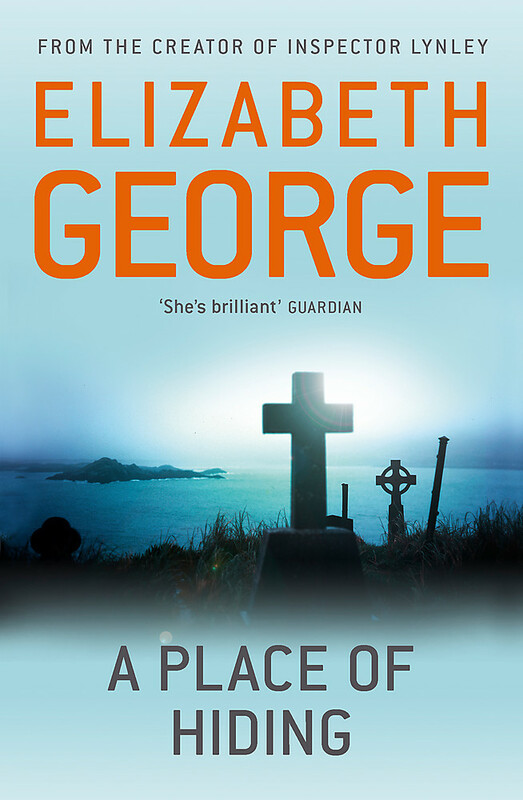 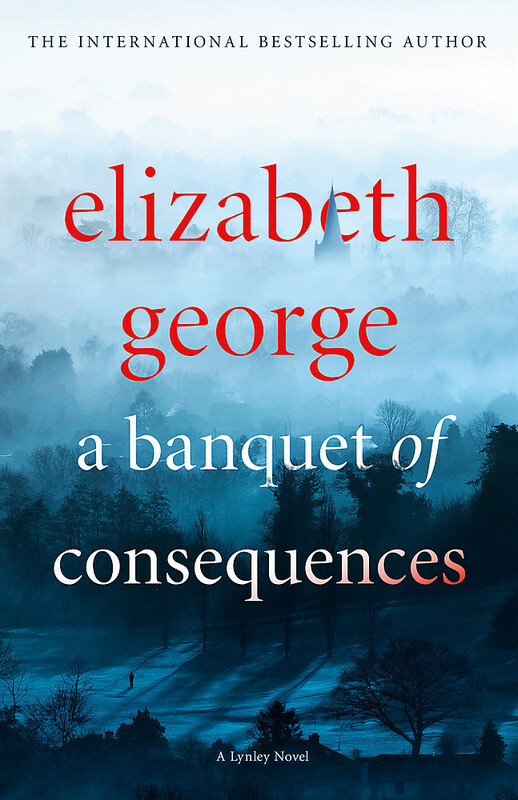 Elizabeth George is the author of highly acclaimed novels of psychological suspense. 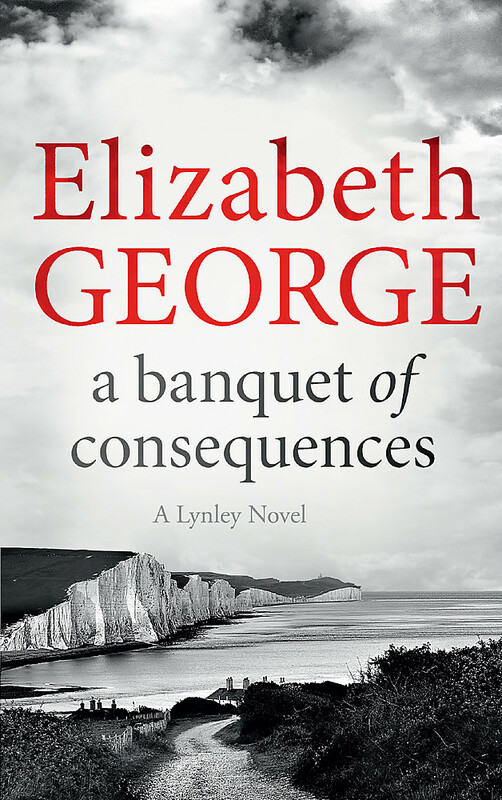 She won the Anthony and Agatha Best First Novel awards in America and received the Grand Prix de Litterature Policier in France. 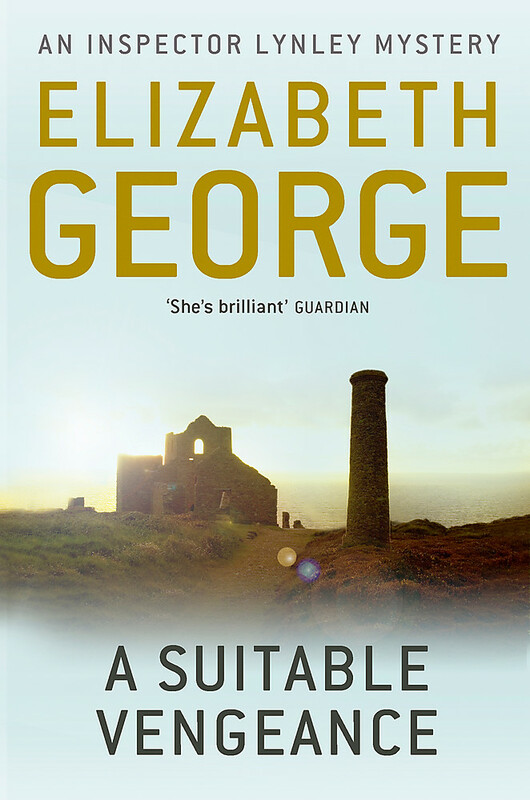 Her novels have now been adapted for television by the BBC. 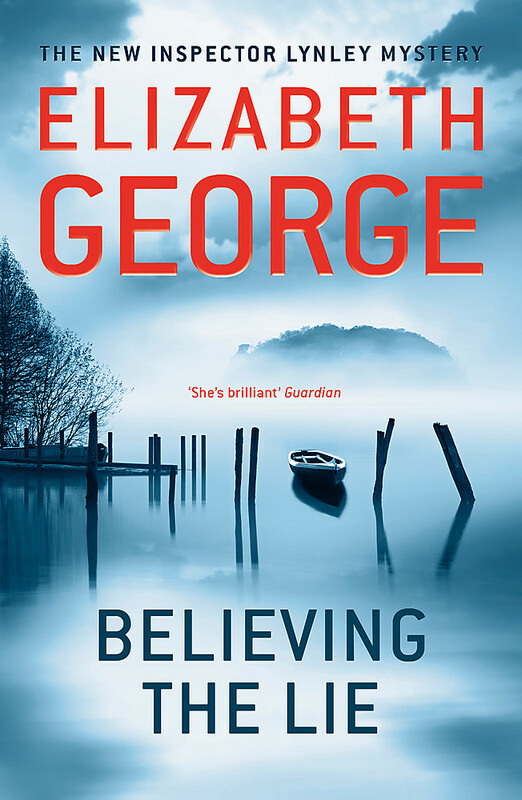 A New York Times and international bestselling author, Elizabeth George lives on Whidbey Island in the state of Washington.